Home > Blog > SEO Tips > What is Online Marketing? 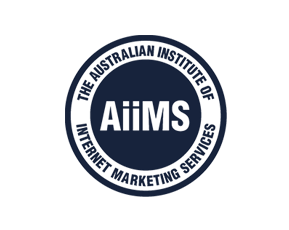 SEO firms Australia uses offer online marketing services to help promote your business. That is online marketing in a nutshell. However understanding what is involved to help promote your business will make it a lot clearer. You may be aware of certain online marketing services, but one of the most valuable tools marketing companies have at their disposal is Google. Using tools such as Google Adwords for example, allows you to compile a veritable bunker of marketing tools at low cost with optimum results. Adwords helps you come up with a precise strategy when developing content and information on your site that will use key words and phrases as effectively as possible while remaining natural and valuable to readers. Other Google marketing tools include Google Maps and Business Listings. Online marketing also uses a number of advertising tactics and the key as with all advertising is identifying the places your target audience will be and using those places to get you noticed. Facebook is a perfect example of an online marketing medium that can get great results and help create critical mass for a start up business. Facebook ads are a results-driven tool used to drive traffic and enhance your searchability. Riding the social media wave is another way to raise your profile, create critical mass and bring your business front and centre to your target audience. Tools commonly used for online marketing include a combination or variance on things such as social networking, video and image optimization and viral marketing. These edgier tactics are on trend approaches to marketing that encompass all the rages and interest boosting vehicles that keep people intrigued and engage them in the high intensity and interactive fashion they are demanding. It is also important to go beyond Facebook and explore your options with other social networking sites. Although Facebook is a household name other sites such as Digg, Flickr and Twitter all offer excellent areas from which you can harness and nurture meaningful connections with your audience. 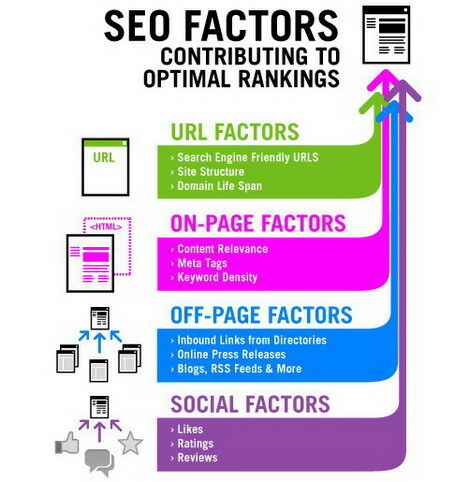 This entry was posted in SEO Tips, Social Media and tagged Advanced SEO, Online Marketing, SEO Tips, Social Media. Bookmark the permalink.